When should Japanese Knotweed be treated? The ‘growing season’, for the UK that is roughly May to October. The ‘best’ time for treatment depends upon which herbicide is used. Japanese Knotweed treatment should ideally be avoided during flowering ‘season’ (late summer) in order to protect bees and other pollinating insects from harm. Apart from that, the sooner treatment is started the better for everyone. The Environment Agency guidelines provide guidance on herbicide treatment times and longevity (click here – p16). Choosing the right herbicide is a little more complicated than picking your favourite from the list, that’s where an Invasive Species Contractor is essential, not only will they be able to tell you if herbicide treatment is the right option (many others exist) they will be able to provide suitably trained and qualified personnel to apply the herbicide at the optimum dose and the optimum frequency, keeping financial and environmental costs to a minimum. 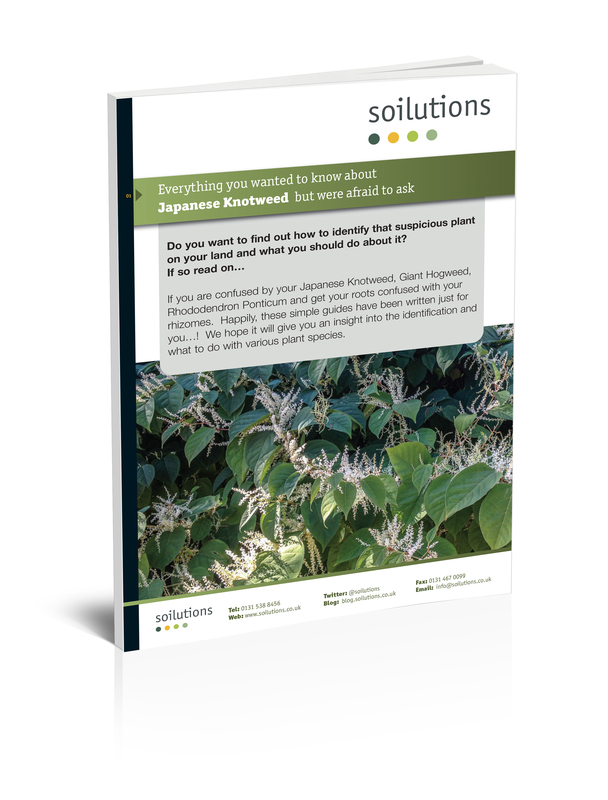 This free guide will help you learn about Japanese knotweed and how to treat it in the simplest terms. Download it now for free! A strong glysophate weed killer in either a spray or injection form are best to go for. If you’re doing it yourself you’ll need to be prepared to keep attacking it for several years to make sure it stays down.